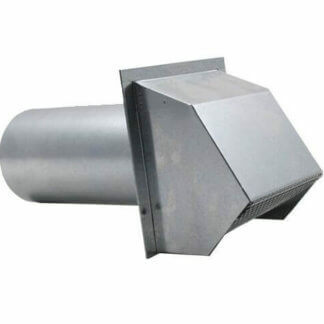 Wall vents (also known as “wall caps”) are typically used for air intake or exhaust applications. By bringing outside air in for combustion air, it can improve the indoor air quality and natural ventilation. Air intake vents are also used to bring air in for heating appliances such as a furnace. 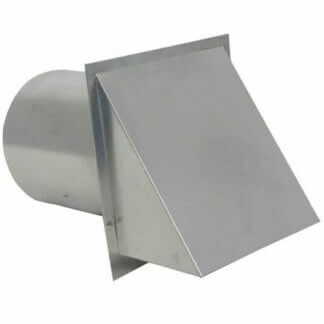 Most home appliances and bathroom or kitchen fans require an exhaust pipe with a vent cap installed on an exterior wall for proper ventilation. 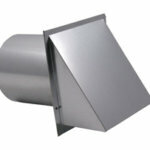 Our vents come in an array of sizes, making installation a breeze. We also have different material and color options. 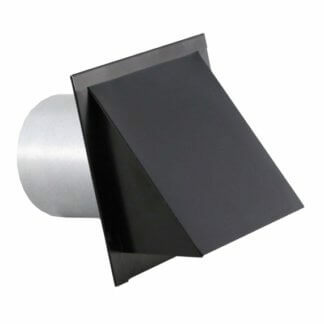 Our metal wall vents are available in aluminum, galvanized steel, pre-painted galvanized steel, powdered coat and copper. 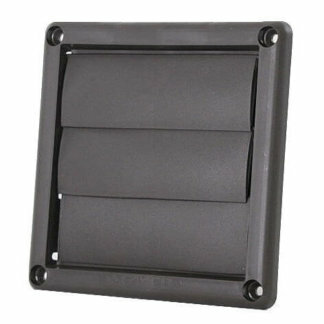 The plastic wall vents are molded in HDPE (high-density polyethylene) and are available in a few different color choices. It’s extremely important to consider your home type and common weather patterns in your area when selecting the appropriate material. For instance, more humid and wet climates with more salt will oxidize traditional copper faster, turning it from it’s shiny vibrant orange, to brown then to a green patina over time. Aluminum is used commonly in high moisture areas due to its anti-rust properties and adds a nice modern look. Galvanized Steel will hold its finish for quite some time with its resistance towards corrosion. 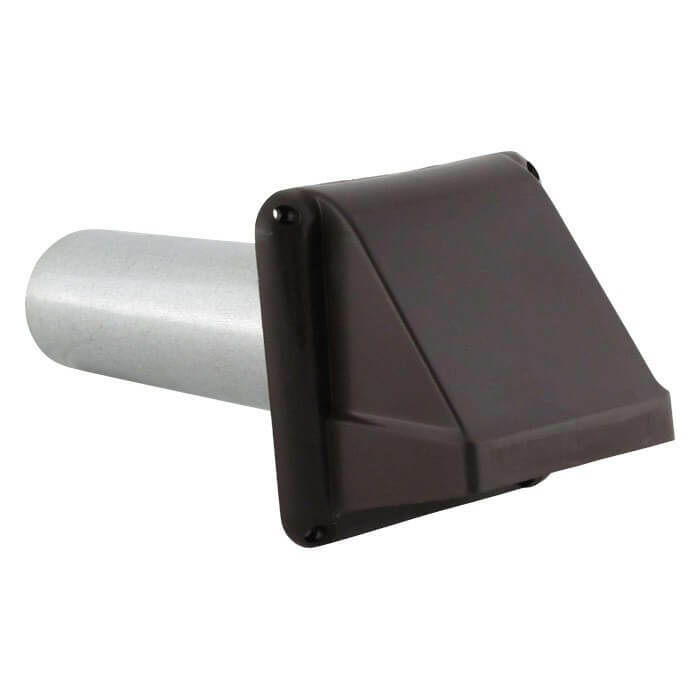 If you would like to paint a wall vent to match your home, we suggest the pre-painted vents as these will take paint the best. Galvanized would be the next best option, provided you use a paint that is made for metal. With new developments in plastic and injection molding, corrosion-resistant HDPE plastic models have become more and more popular in recent years. Prior to this technology, plastic roof vents weathered quickly and became brittle long before the life expectancy of the roof shingles. Today’s plastics are built to match the life expectancy of the roof. They have UV inhibitors and a color stabilizer added in to provide greater stability in all weather conditions and prevent fading. 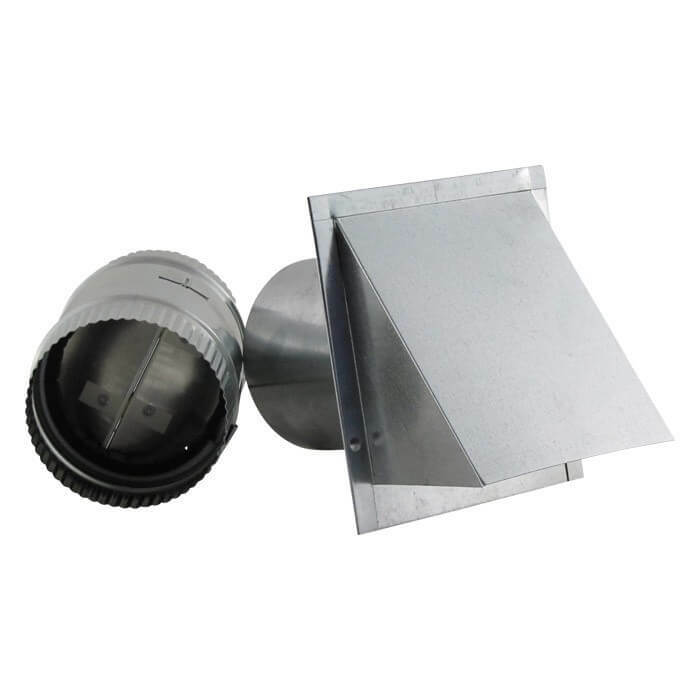 Our plastic line includes the air intake vent (AI), the hooded dryer vent with damper (UFH) and the exhaust vent with with movable louvers (LH). 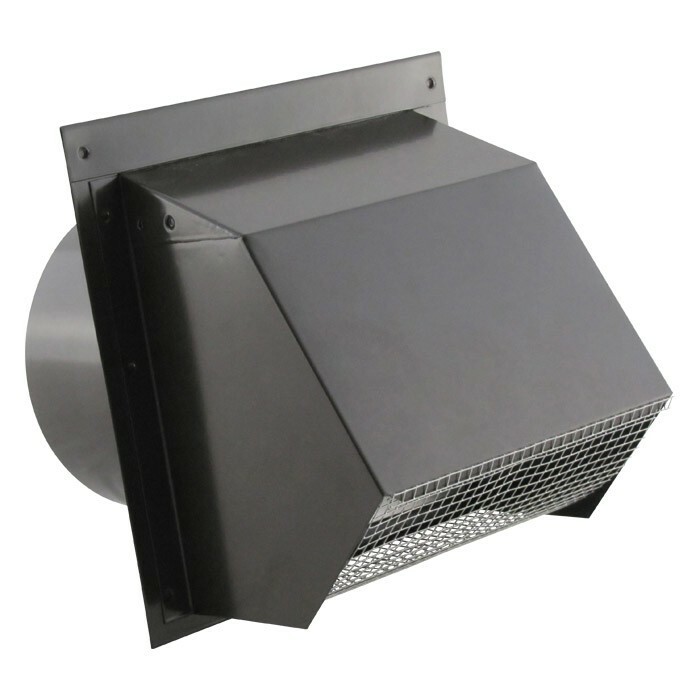 FAMCO manufactures a wide variety of hooded metal wall vents used for air supply, exhaust, air/moisture removal and with air exchangers. 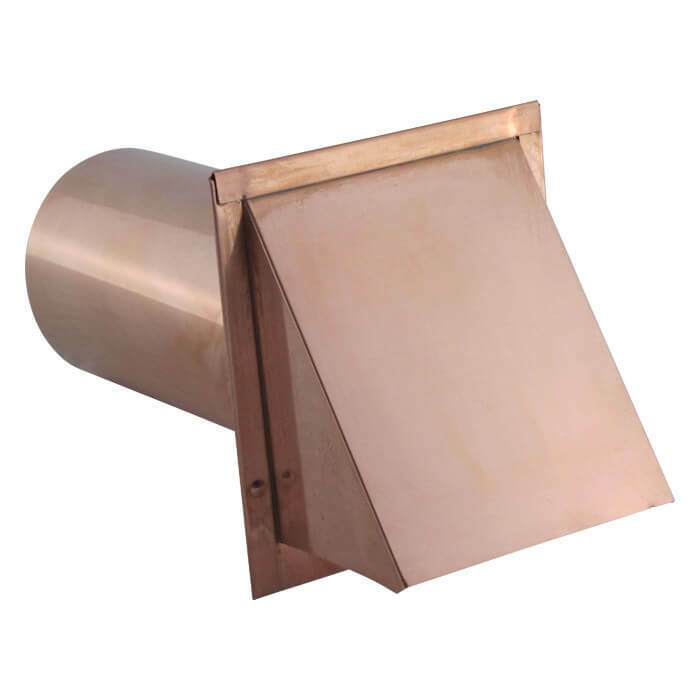 These vents are built with a round or rectangular tube/pipe and can be built with or without a damper and with or without a screen. 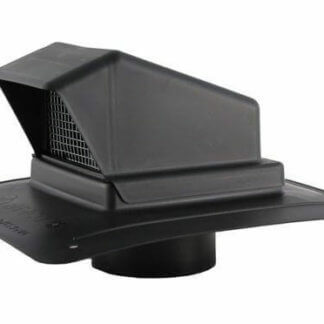 These hooded vents protect from nature’s elements better than their non-hooded counterparts. Their premium craftsmanship and attractive look are hard to pass up. 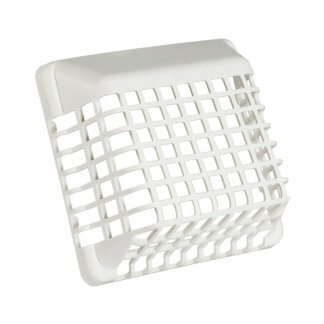 We provide higher quality parts than ones from big box stores. We do things right the first time around, saving you both time and money in the long run. 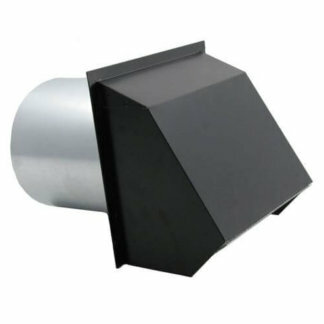 We also have a new line of hooded, heavy duty round and rectangular piped wall vents. They come with a screen, spring-loaded damper and gasket. The gasket helps to reduce noise as the damper opens and closes. They are made from 28 gauge galvanized steel, aluminum, or pre-painted galvanized steel. Their built-in strength and durability is ideal for long-lasting exhaust or air intake that also accents your home’s exterior. 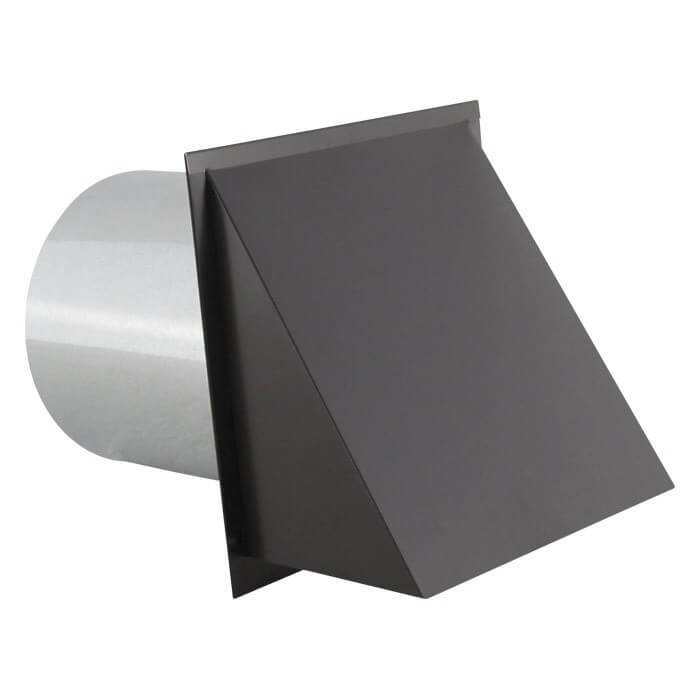 We do also offer the 6” size in a heavier gauge, as this is a very common size. The WVEBH6BK comes with a powder-coated black paint. 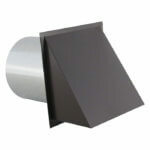 The thicker metal prevents warping and dents caused over time. Its double-duty features help with noise reduction by offering less rattling with the thickened metal, and it cuts down on energy loss. 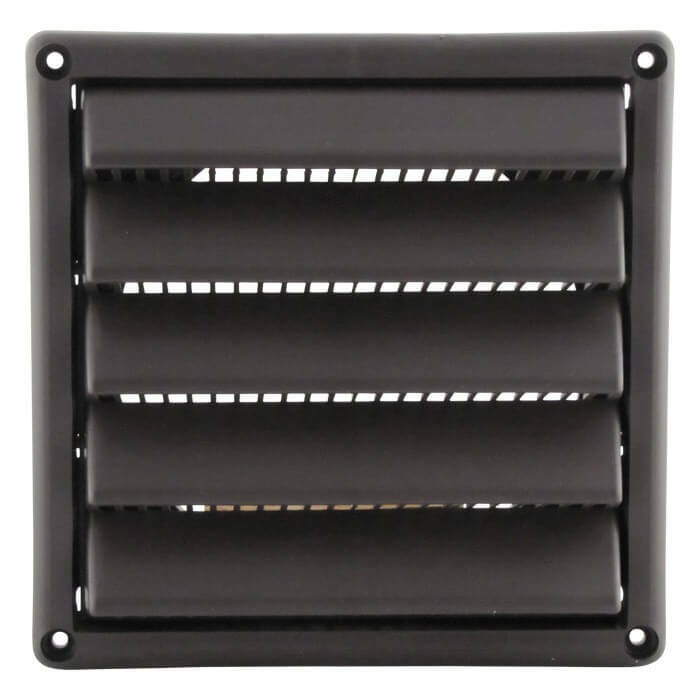 Don’t let wall vents be an afterthought – plan ahead and make the sensible decision to go with a tough, long-lasting product that will maximize your home’s airflow efficiency. 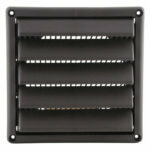 Shop our assortment of premium, heavy duty wall vent options today featuring durability that will outlast and perform.